Today, Skybound announced that development for the final two episodes of TellTale’s The Walking Dead: The Final Season is underway. Development of the rest of the game will be completed by Skybound after they made a deal to finish the game following the closure of TellTale Games. Skybound also revealed that many of the team members who originally worked on the game as part of TellTale Games will be involved in the last two episodes. 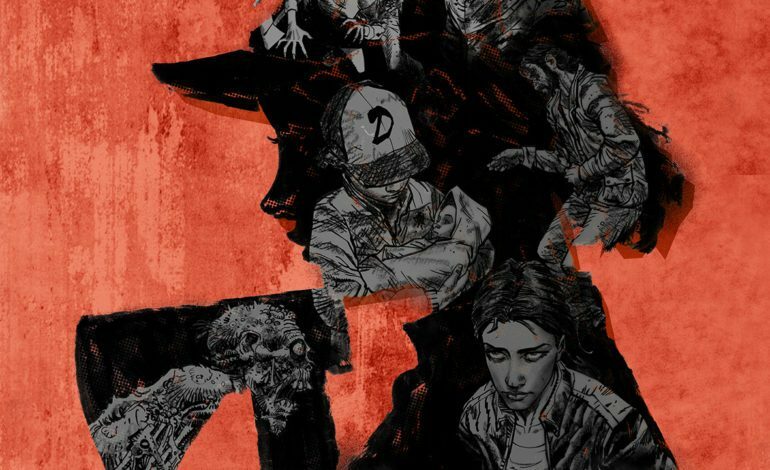 TellTale’s The Walking Dead: The Final Season has had quite the journey. It was announced as the final season of Telltale’s The Walking Dead which was the game that put TellTale on the map. Then, earlier this year, out of the blue, it was announced that Telltale Games was closing down, canceling future projects like The Wolf Among Us Season 2 and a Stranger Things game, and had laid off the majority of its staff. The game was effectively canceled shortly after the release of Episode Two. After the announcement of the closure of TellTale Games, Telltale said it was looking for someone to finish the series which ended up being Skybound Games. To make matters worse, the company also has had to deal with a lawsuit from former employees. Last week, TellTale Games started to wind down its operations, liquidating the company and pulling its games from Steam. This essentially means that TellTale Games is shutting down for good. Skybound has said that release dates for the final two episodes will be announced soon. They also said that they are working to get previous seasons of TellTale’s The Walking Dead available to purchase again as soon as possible. The company states that anyone who purchased season four will not have to pay again. The remaining episodes will be available to download when they are released wherever you bought the game.